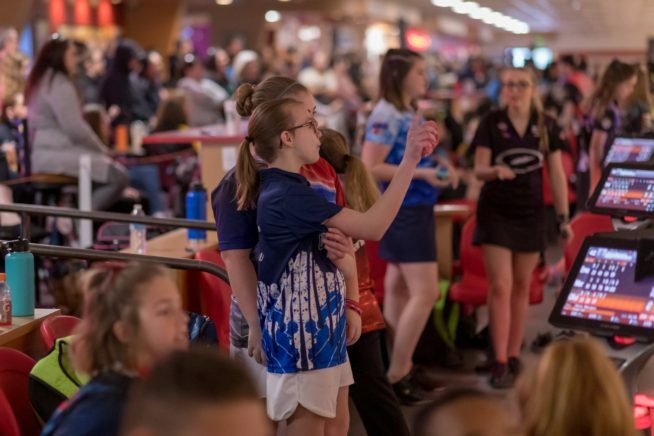 What happens during the months that the PWBA Tour goes on hiatus? 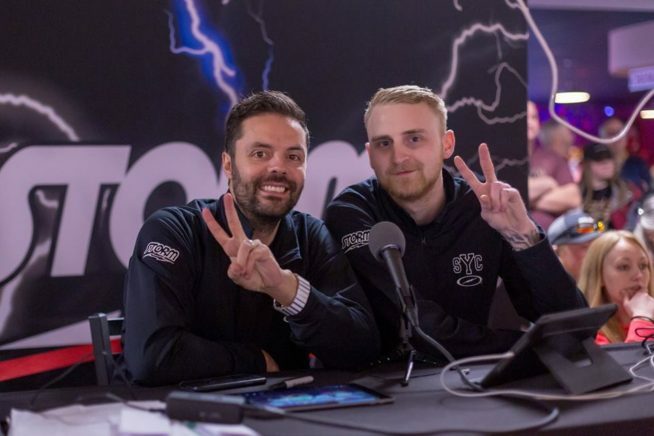 What have the pros been up to? What do the Tour Reps do? What goes on when the competition stops? 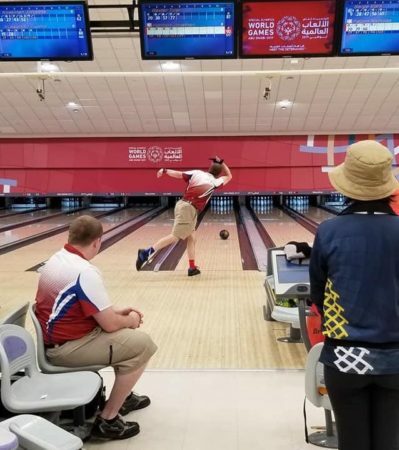 Bowlers really have no off season. 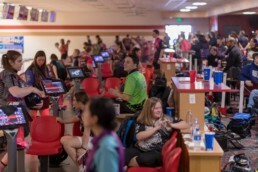 Throughout the year, there are many events to compete in to prepare for the PWBA tour. 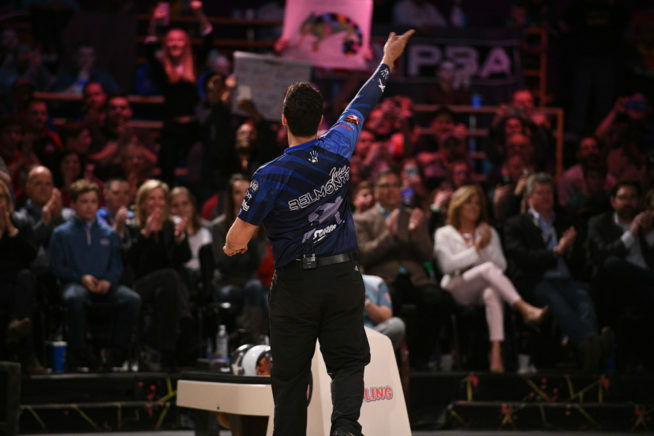 Events ranging from local to international events, some even choose to compete against the men on the PBA Tour. 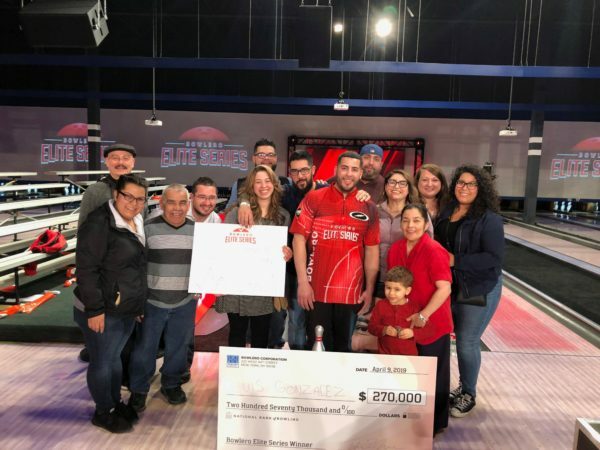 Other players have other careers and family responsibilities outside of their PWBA life that they tend to. Some players choose to take some time off to refresh their batteries. Every player seems to do things their own way as there is no right or wrong way. As the PWBA Tour manager, part of my responsibility is to prepare the Team Storm players to be ready once it is, "go-time." I am in contact with the players weekly, via e-mail, text, social media, phone calls, or in person. 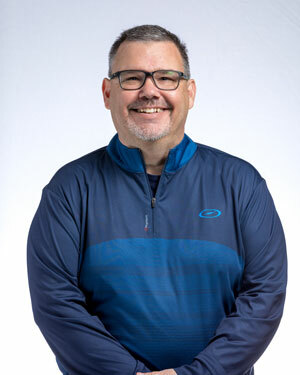 I am always available for players to bounce ideas off of, or to suggest technique alterations, equipment recommendations, and for general support. 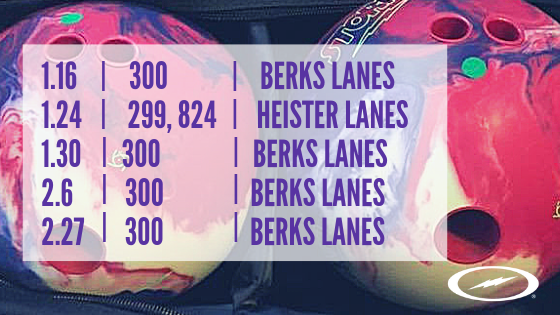 The demands of being a PWBA caliber player are incredible. The pressure, the risk vs. the reward, dealing with the let downs - it all tests you. 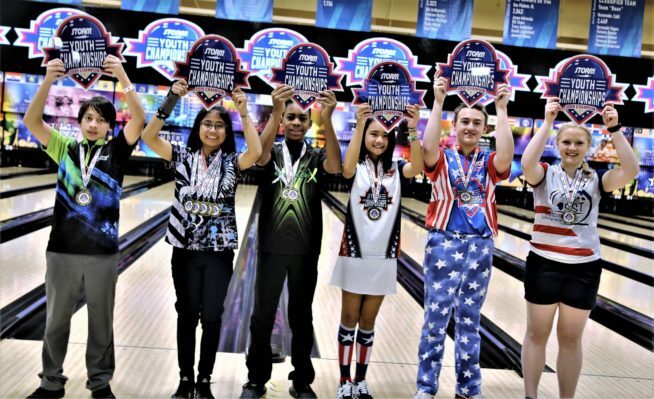 My desire is for players to feel like they are growing as individuals, not only in their bowling life, but in their life outside of bowling. I believe one of the most important aspects of my job is to guide them on how to properly process an event and what they should focus on. I wish I applied more of what I preach to these players in my own career, I would have had much more success. Since stepping away from competition and reflecting upon my career, I see many mistakes that I made. How I allowed the small things that really did not matter in the big picture to have an influence on my performance. I made this particular mistake many times. I want nothing more than to steer these players from falling victim to these same mistakes. The old saying, “Can’t see the forest for the trees,” never did make much sense to me…. until now. 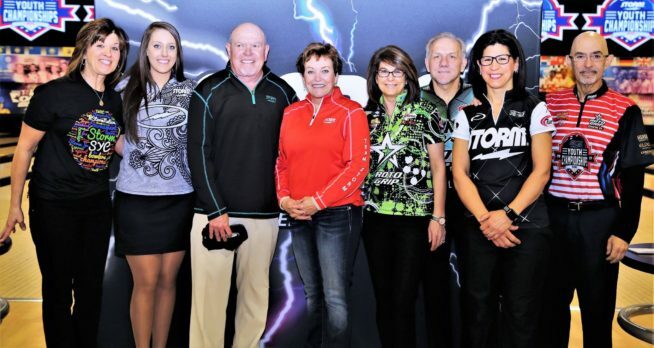 The PWBA Tour Season kicks off April 25 in Cleveland, Ohio and Team Storm will be ready! 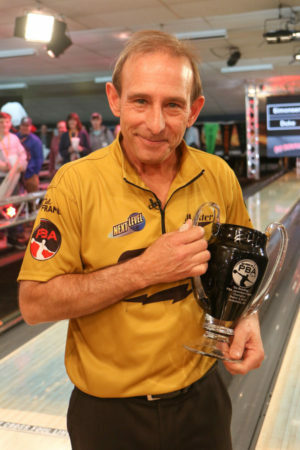 For more information on the upcoming schedule visit pwba.com. 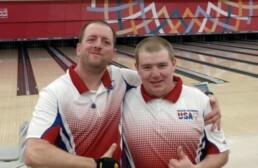 The World Series of Bowling is a true test of consistency. 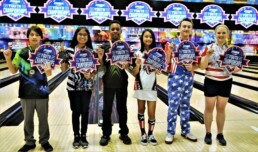 Bowlers compete on three different lane conditions throughout the week to qualify for the World Championships. 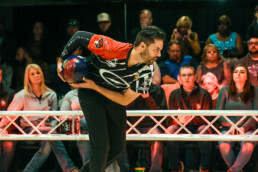 On Thursday, Jason Belmonte averaged 239 for 10-games to advance to the match play rounds on the Scorpion Championships. He also is leading the field into the casher's rounds of the World Championships. 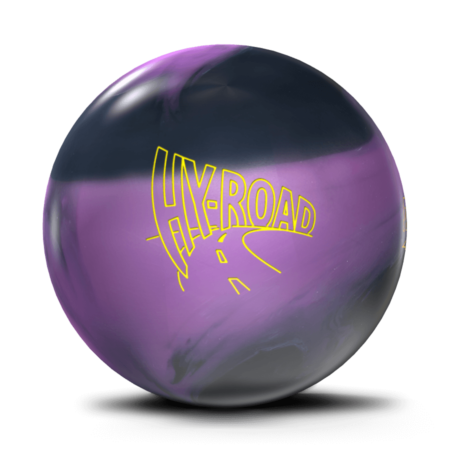 Belmonte used the Storm Hy-Road Nano to attack the 42-foot lane condition. Team Storm and Roto Grip players joining Belmonte to advance to the match play rounds of the Scorpion Championship include, Anthony Simonsen, Norm Duke, Kristopher Prather, Kyle Troup, Marshall Kent, and BJ Moore. 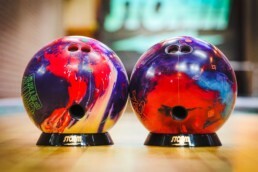 The players used a variety of Storm and Roto Grip balls to match up to the lane condition and lane surface including the Roto Grip IDOL and the Storm Super Son!Q. 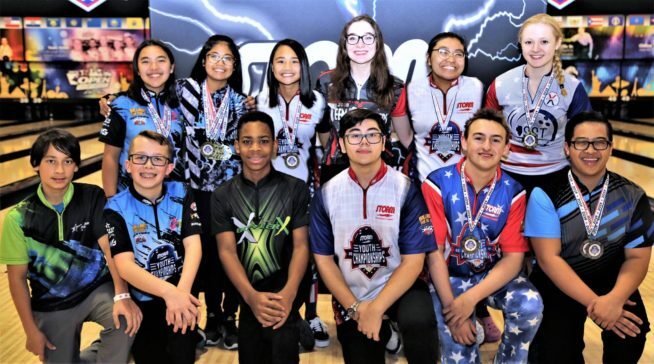 Match play for the Scorpion Championships will take place on March 20 with the TV Finals airing on FS1, March 20 at 8 pm ET. The top 45 players from the field advance to two five-game casher's rounds of the World Championship. The top 16 players will advance to match play on Saturday. 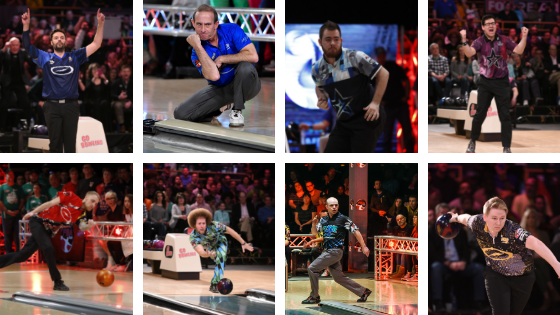 All of the competition on Friday will air live on Flobowling starting at 12:30 pm ET and 6:30 pm ET. 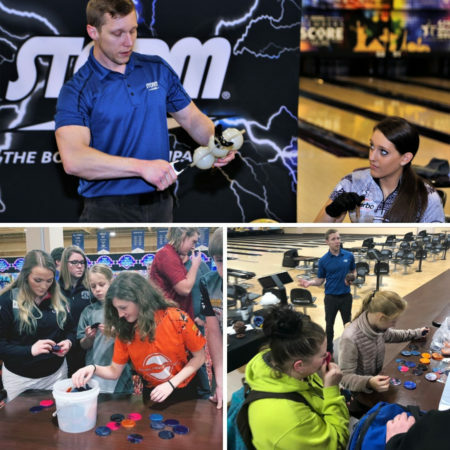 At Storm Products, charitable giving is vital to our brand purpose and we try to find exciting ways to raise funds for meaningful causes all year long. 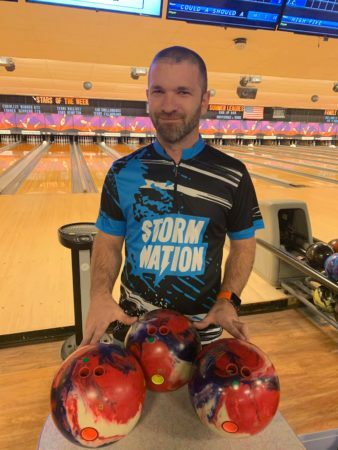 Every October, the Storm Nation community comes together to help Paint the Lanes PINK® (PTLP) building awareness and raising funds for breast cancer research. 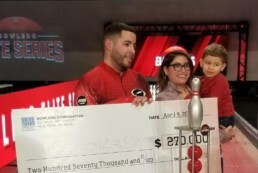 Bowlers from around the world share stories from their personal journeys of their determination to find a cure for a cancer that impacts 1 in 8 U.S women over the course of their lifetime. 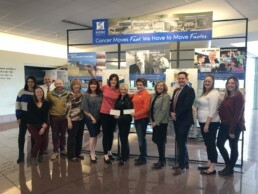 With the help of the bowling community and a generous donation from the Chrisman Foundation we were able to present a donation of $110,518.28 to the Huntsman Cancer Institute (HCI) while spreading awareness for a cause that affects millions. An additional donation of $25,000 was donated from the Striking Against Breast Cancer Foundation was presented by Donna Conners. 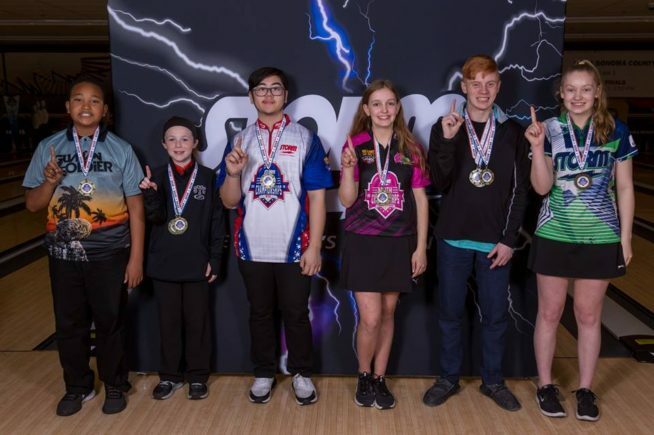 Conners who hosts the Storm PBA/PWBA Striking Against Breast Cancer Mixed Doubles Tournament each summer traveled to Utah for the presentation. 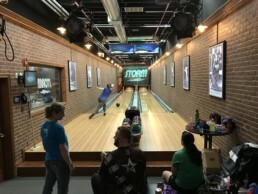 "Storm's Paint the Lanes Pink campaign is one of the most rewarding projects to work on," Leanne Hulsenberg, Marketing Coordinator for Storm Products said. 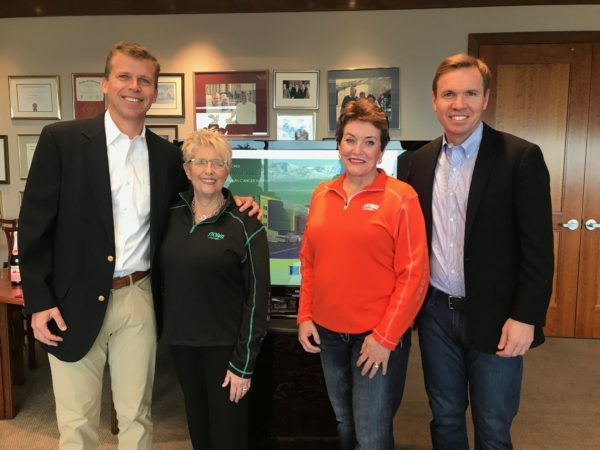 "It's an honor to be able to join our co-owner, Barbara Chrisman, and tournament partner, Donna Conners, to take our annual donation directly to the Huntsman Research Center. Each year, we learn about the innovative cancer trials and breakthroughs that our donation supports. The Huntsman Cancer Institute has a vital role in cancer research and hopefully one day we will see a cure for cancer," Hulsenberg said. In 2018, our campaign featured the exclusive Pink Phaze™. Only 300 of this special release were produced for our fans to purchase. In addition, we raise funds through our dedicated PTLP products in the Storm Shop year-round. "It's very special to know that all the fans contribute to our donation through the purchase of our PTLP products all year," Hulsenberg said. 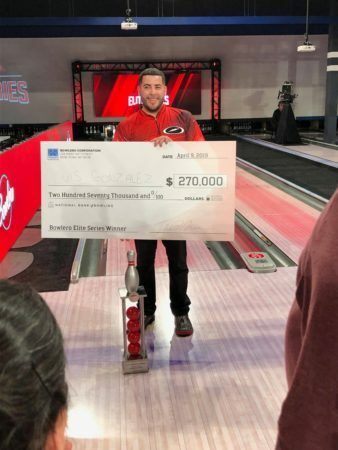 "Our donation truly wouldn't be possible without the support of the bowling community around the world."